Remodeling your workspace or moving into a new one? 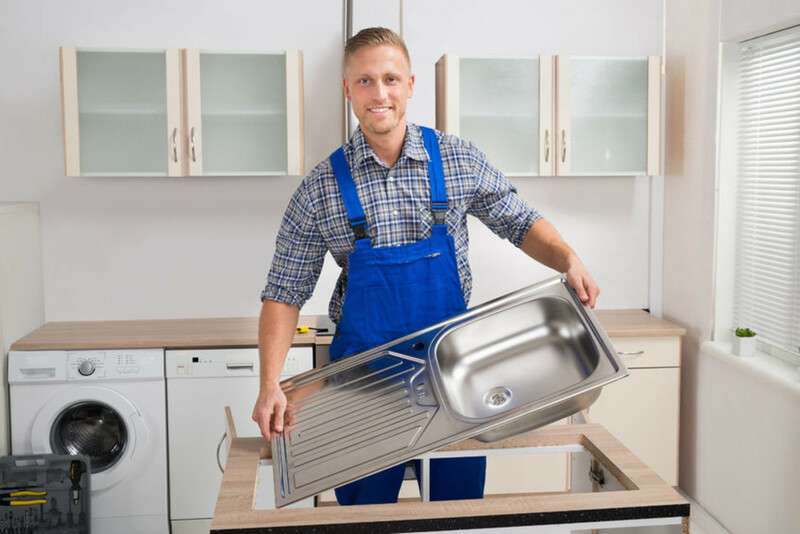 You need professionals near you to help you with your sink installation. Eden's qualified professionals in San Francisco make sure to get the job done right so that your employees can use their workspace without complication. 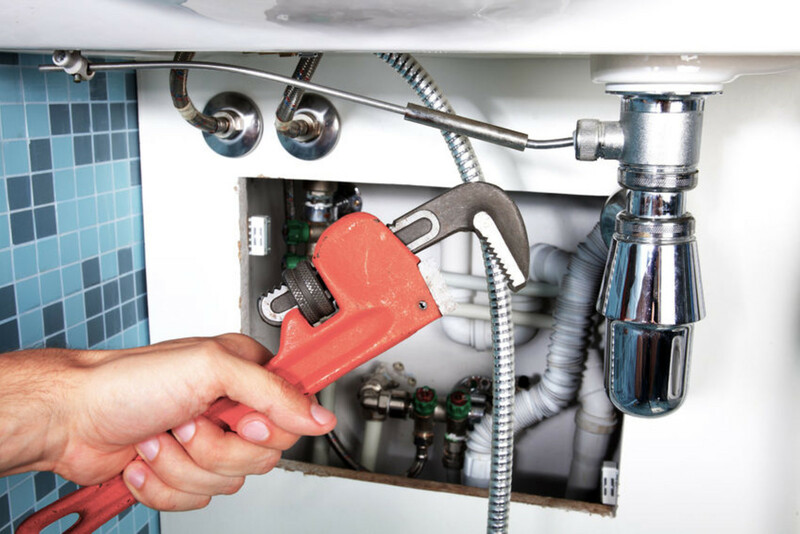 Whatever your installation needs - electrical, plumbing, heating & cooling, construction - both general contractors and handymen can tackle your projects, big or small. "Our sink is stainless steel, set in a marble countertop, installation will require creating a hole in both (for the faucet to sit in)." "Want to install a larger sink in our kitchen and remove/replace the current smaller one."